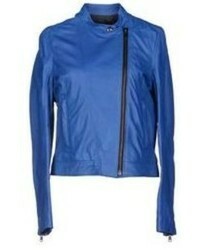 BLANKNYC Faux Leather Moto Jacket $58 $98 Free US shipping AND returns! 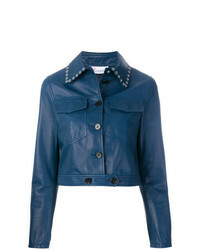 RED Valentino Cropped Jeans $898 $1,381 Free US Shipping! 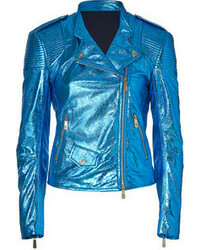 IRO Ashville Biker Jacket $1,048 Free US Shipping! 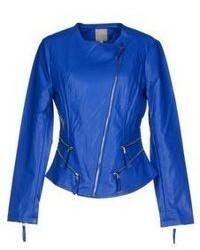 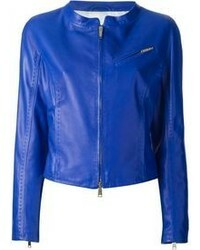 Blue Leather Jackets at New York & Co.